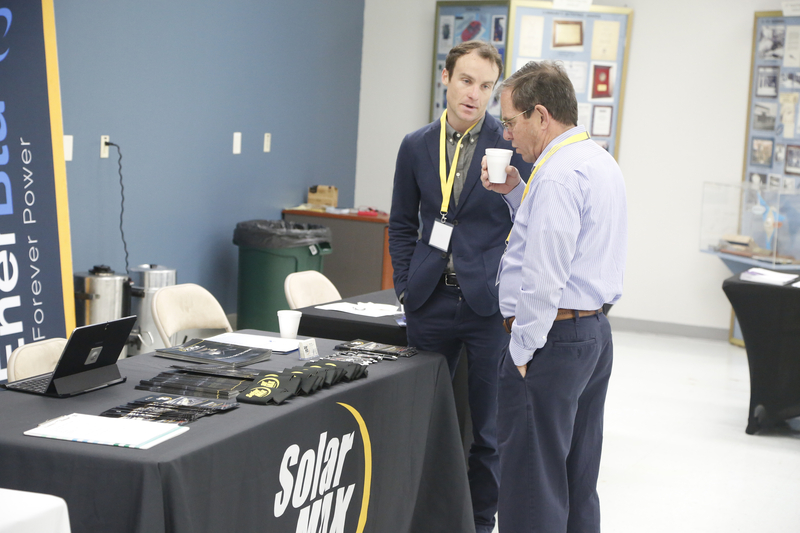 The conference provides a forum for faculty, researchers, practitioners, regulators, technology developers, community leaders and utility companies to share the latest advances and future opportunities for energy. Take part in invited and contributed presentations, panel discussions, industry showcases, and a networking reception to enhance the opportunities and collaborations among various stakeholders. The conference theme focuses on two pillars of energy storage technologies as well as system integration, operation, and business models for energy storage across a variety of applications. Director, UCLA Energy Innovation Laboratory; Professor, UCLA Mechanical & Aerospace Engineering; Chief Scientist, Element 16 Technologies, Inc. The conference provides a forum for faculty, researchers, practitioners, regulators, technology developers, community leaders and utility companies to share the latest advances and future opportunities for energy. Submit your 200-word abstract today to share your work with other professionals! The Winston Chung Global Energy Center invites students and researchers to participate in the Poster Contest of the 2019 Energy Storage Technologies and Applications Conference. For more information, visit the Competition Announcement page. The conference invites all the entities that are actively involved in the areas related to energy storage technologies and applications to engage, sponsor, and exhibit their activities during the conference.